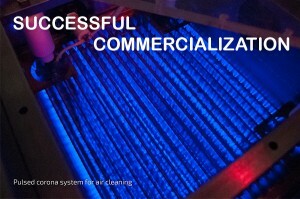 We are Commercialization Focused, Customer Driven, and Speed-to-Market Motivated! 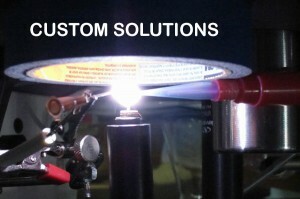 Advanced Plasma Solutions (APS) is a Non-Thermal Plasma technology company focused on commercialization efforts. 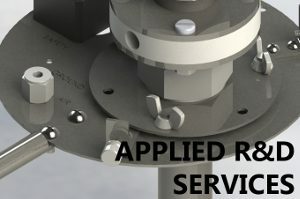 APS offers its customers applied research and development services ranging from feasibility studies to full product development. Bringing together expertise in plasma chemistry, electrical, mechanical and chemical engineering, design, and consulting services, APS works closely with customers to develop solutions specific to their needs and requirements. APS’s goal is to bridge the gap from existing research to developed market realities. 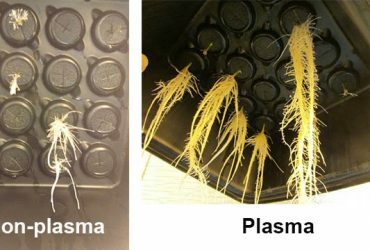 APS is helping to shape a new, sustainable world through research, development, and commercialization of Non-Thermal Plasma processes and products. We provide product ideas, engineering expertise, design, prototyping, and market entry to the Agriculture, Manufacturing, Environmental Control, 3D Printing, Medical, and Energy industries. 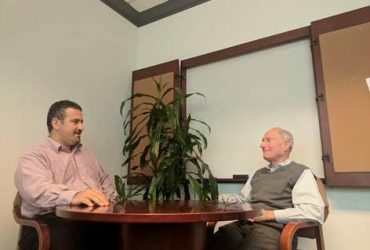 Our team of experienced engineers, scientists, technicians, and business professionals operating out of our Philadelphia area commercialization center maintain our competitive advantage by remaining at the cutting edge of plasma technology innovation. 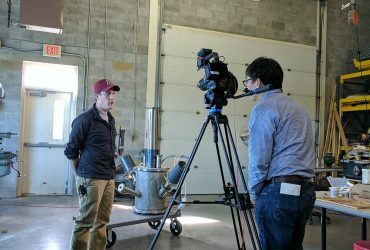 Our mission of transforming fundamental plasma research into responsible and sustainable products and solutions enables Advanced Plasma Solutions to provide innovative commercialization projects and custom solutions such as waste to energy processes, high-temperature surface modification, air sterilization, and engineering services to the global marketplace. APS works closely with customers and partners to convert Non-Thermal Plasma (NTP) technology applications into commercial realities. We are excited to be part of the innovative development of NTP technology and its multitude of applications that will provide continuous improvement to many processes and sustainability efforts. 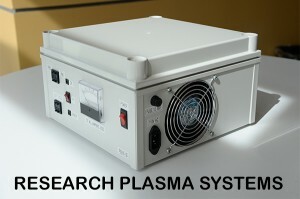 Contact us to learn more about plasma and how you can be a part of this innovative technology!